The most comprehensive track transport around Queenstown. 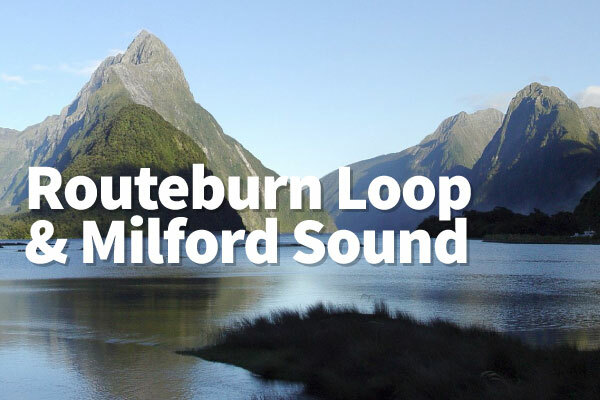 Info Track provide bus services to all the local tracks including the Routeburn Track, Greenstone-Caples and Rees-Dart. We offer numerous departures throughout the day to meet your timetable. Our easy to find shop is your friend in Queenstown for hiking gear, e-bike hire, activities and bookings. 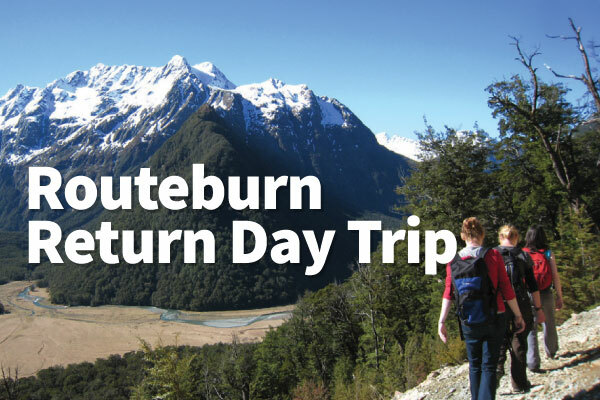 The Routeburn Track is described as the ultimate alpine adventure – a mix of soaring mountains meeting large ice-carved valleys & alpine meadows. 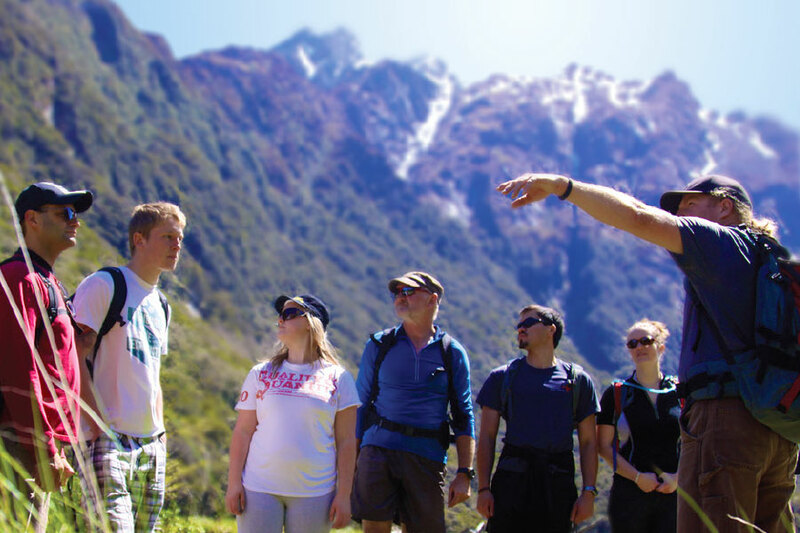 Our Routeburn guided walks take you on an authentic wilderness experience – small groups with knowledgeable guides. Half day and full day options available. 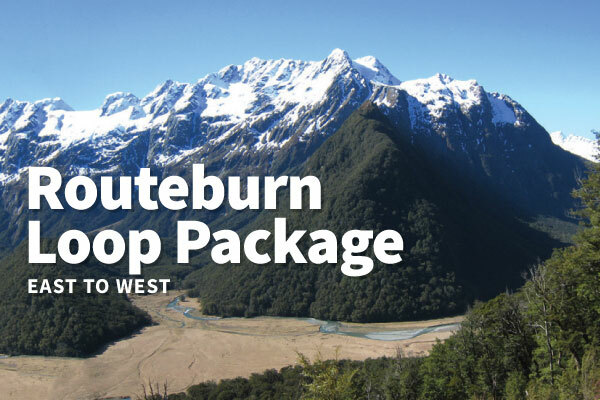 We also offer guided walks on Lakeview Trail, Arrowtown, Lake Sylvan Trail and Earnslaw Burn.